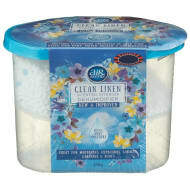 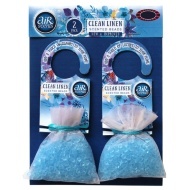 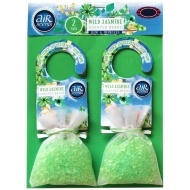 AirScents Mini Gel Air Fresheners. 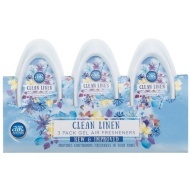 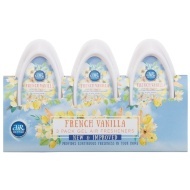 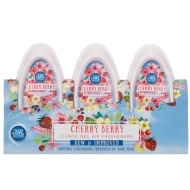 Add a glorious scent to your home by using this 4-pack of AirScents Mini Air Fresheners. 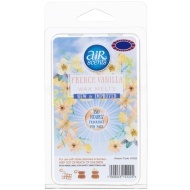 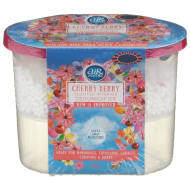 Simply spread the air fresheners around your home and bask in their refreshing and relaxing aroma.